Cybermill Interactive - St. Louis, Mo. We are one of the premier website design companies, working exclusively with open-source technologies like PHP, MySQL, Ext JS, and jQuery. We are a team of highly skilled web developers creating responsive websites that provide tangible results for your business. 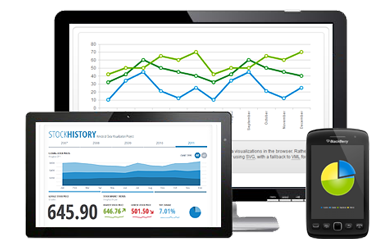 We help clients by creating innovative user experiences for web and mobile software solutions. We design highly usable interfaces, grounded in a methodology that synthesizes your business needs, technical requirements, visual elegance and usability concerns. 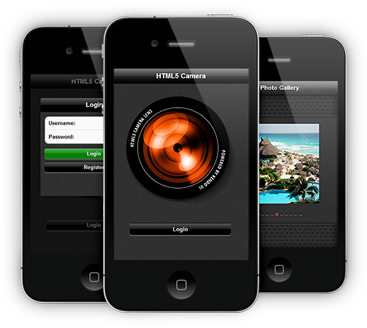 Our team of developers has been working with mobile apps since the platform was introduced. 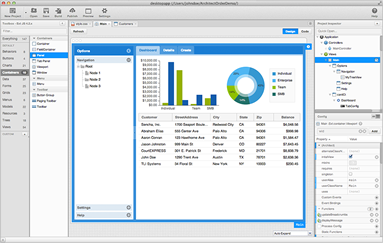 We create beautiful and functional user interfaces that are intuitive and easy-to-use. Cybermill Interactive provides a multi-tiered selection of the best web site hosting solutions designed to meet the needs of all our customers. 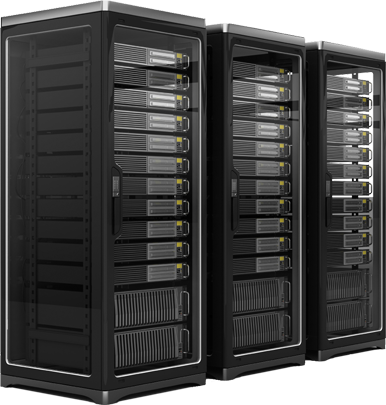 Whether you need a simple shared server solution or you need full colocation services with data center access, we can accommodate you. A gorgeous web site is a great start, but it's only a start. 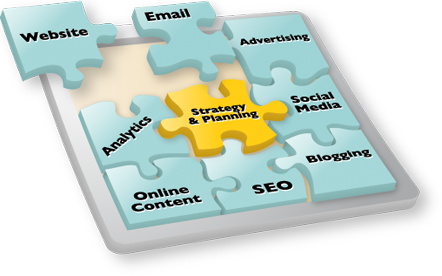 To be successful today, you need a comprehensive digital marketing strategy, not just one piece of the puzzle. We can web enable or convert your existing application and leverage the power of the internet. We will move your application into a cloud-based system and provide for simple upgrades for your customer base. A beautiful website is not enough. You need a digital marketing strategy to compete successfully. Let us show you how to achieve higher rankings, increased traffic, better relationships, and higher sales long term. Cybermill Interactive builds applications with responsive web design, enabling one application to fit many devices and provide a singular experience. Once your application is built, you can rest assured that we will be there to provide ongoing support should you need to update or adapt it. Cybermill Interactive has been developing internet-based applications and ecommerce systems for more than 23 years. Before finding Cybermill Interactive, I needed to integrate data from different sources, and fight with the existing applications and information. Cybermill Interactive's approach and experience took the worry away. Now I have a simple and consistent programming interface. Cybermill Interactive restored my sanity! The Graphics Company has found Cybermill to be a valuable resource for web application programming and design. From first contact to their ongoing support we've always felt they have a special interest in our projects, in meeting deadlines and managing budget constraints.